The LeMetric Hair Design Studio / beauty / June 15 – Hair, Beauty, & Fashion Event! Our next event is coming up very soon! Email us at info@LeMetric.com or Geri@FabOverFifty.com to RSVP now! 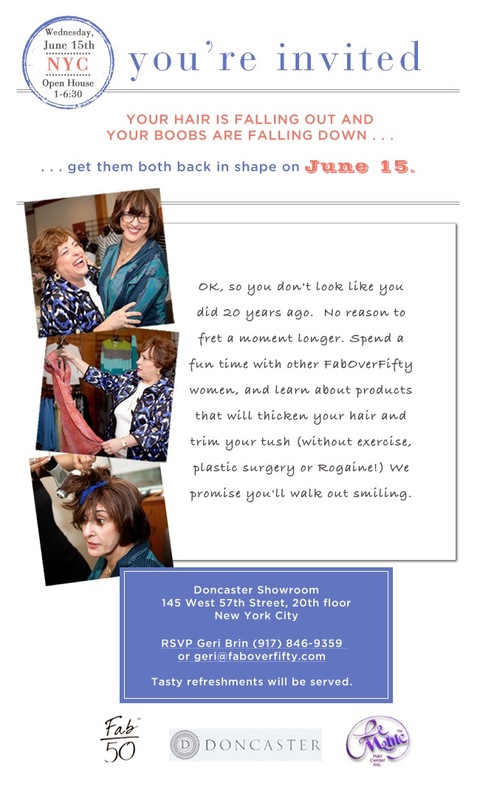 Fab Over Fifty, Doncaster and LeMetric invite you to our event June 15!